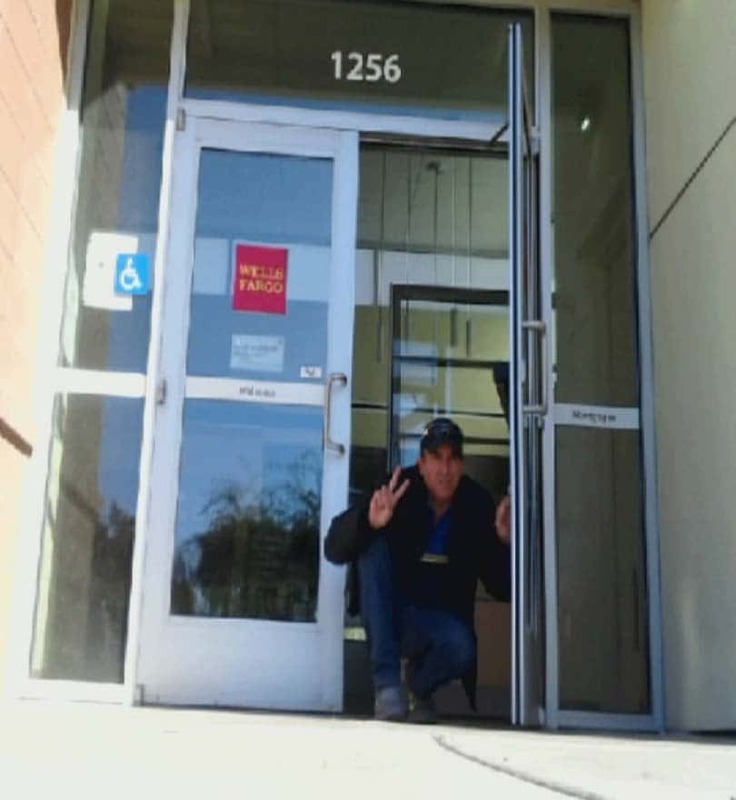 It was a bizarre trip to the bank for one Valley man after he walked inside his neighborhood Wells Fargo only to discover it was empty. 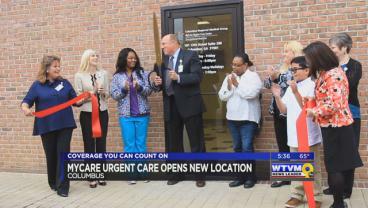 Columbus Regional’s new MyCare Urgent Care and Occupational Medicine Center held a ribbon cutting ceremony on Thursday.After two years they have relocated their Urgent Care facility from Doctor’s Hospital to 13th Street next to Wells Fargo. 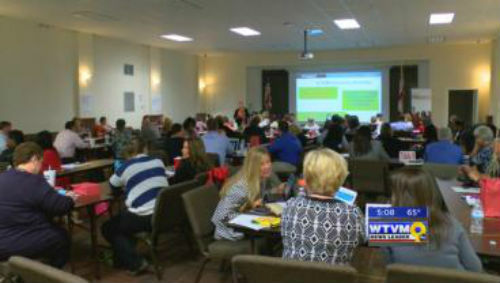 Officials with the Phenix City School District and Discovery Education hosted a leadership retreat that focused on STEM, which stands for science, technology, engineering and math. Columbus held a town hall meeting the day after Veterans Day to find out the needs of local veterans. 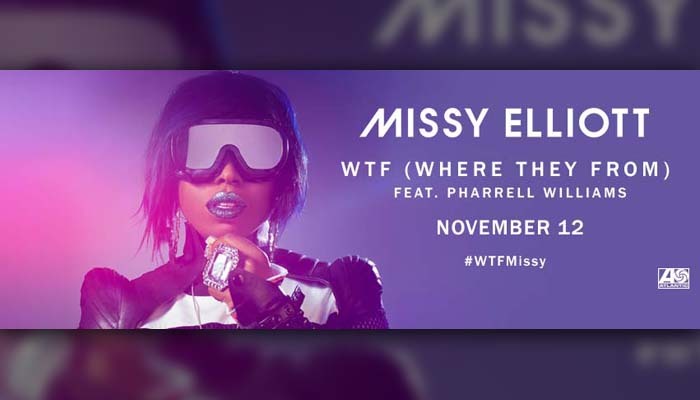 Brace yourselves for the weekend, folks – hip-hop queen Missy Elliott just dropped her first single in three years. 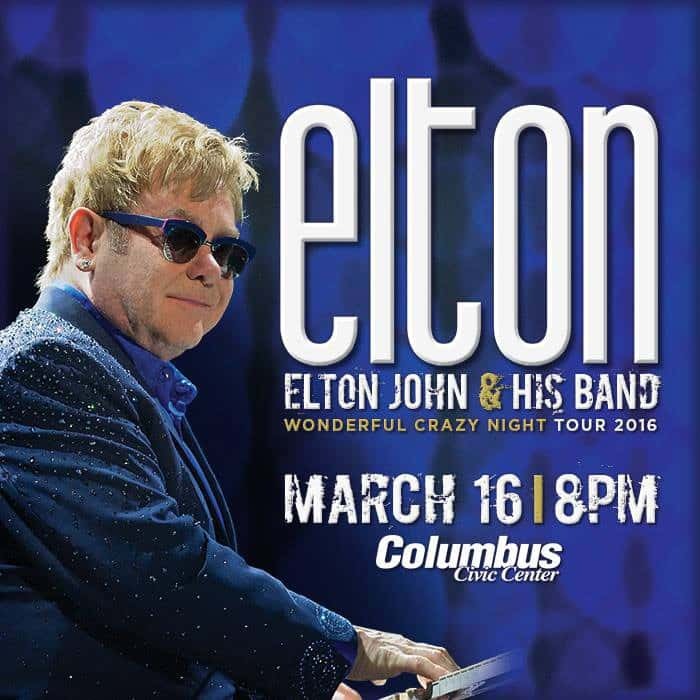 The incomparable Elton John and his Band will bring his upcoming tour to Columbus in 2016. 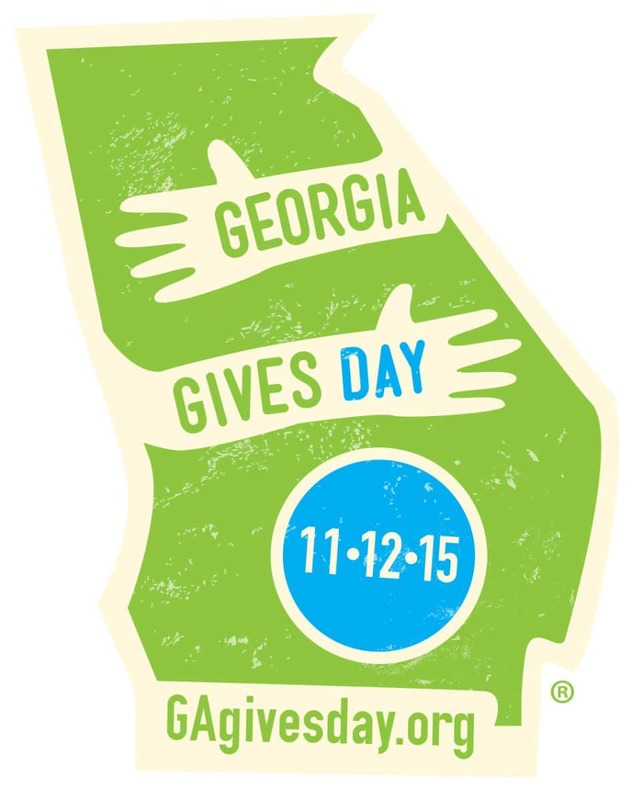 Georgians all across the state will donate to charities and nonprofits today for Georgia Gives Day. Columbus Police were investigating an accident involving a motorcycle Wednesday evening.